Naeem Khan is a legendary Indian-American designer whose eponymous brand is a worldwide fashion tastemaker. 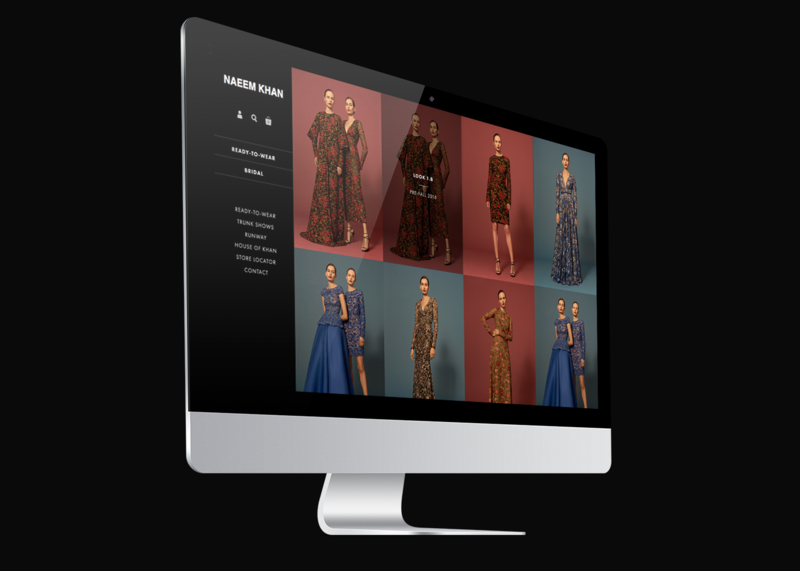 Looking to implement a newly designed web presence, Naeem Khan approached Ruckus. 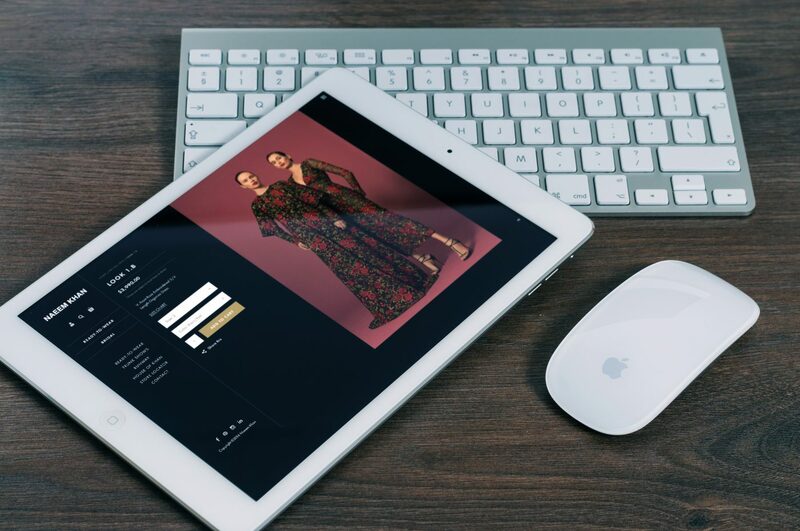 The sleek and elegant platform that Ruckus designed reflects the luxury and unparalleled quality that are the hallmarks of Naeem Khan’s fashion work.